Tickets are on sale now! 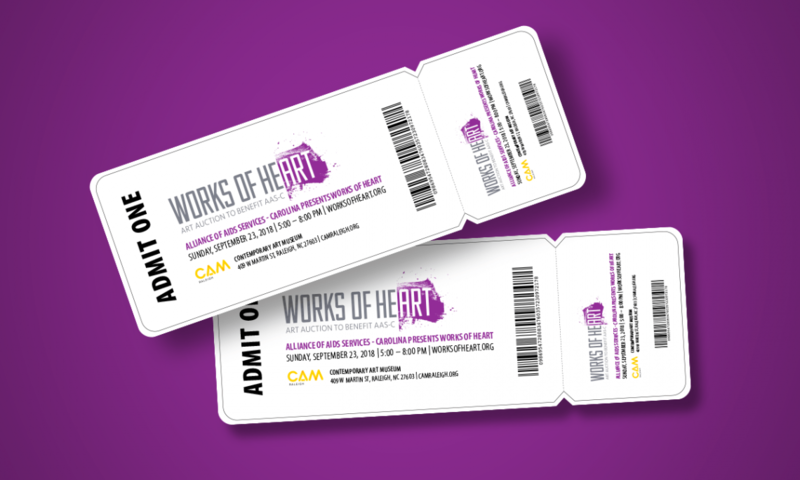 Don't miss the 2018 Works of Heart at Contemporary Art Museum on 9.23.2018. Doors open at 5PM, Auction starts at 6PM. Get your tickets now! Much love to designer Tony Burden for our new logo. Tony designed the original one as well, 27 years ago. 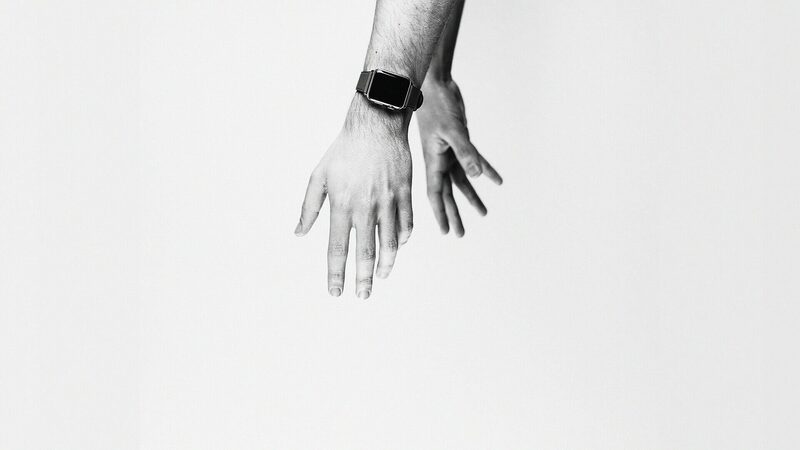 Like so many of our volunteers, his support for Works of Heart has never wavered. Thank you, Tony! 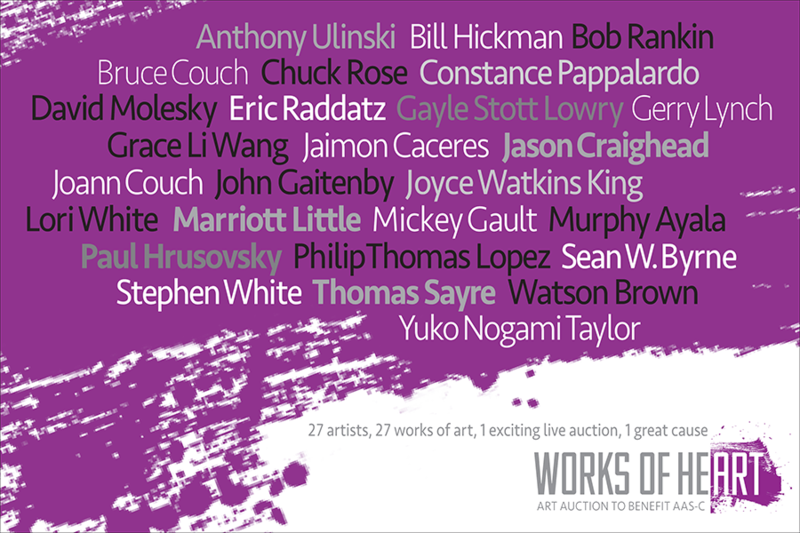 In the 27th year since its first auction, Works of Heart will feature 27 works by 27 artists in one exciting live auction. Many thanks to our artists for their generosity! Learn more about them on our Artists page.